21-22 May Montpellier, The Association Prélude celebrates its 20th anniversary. 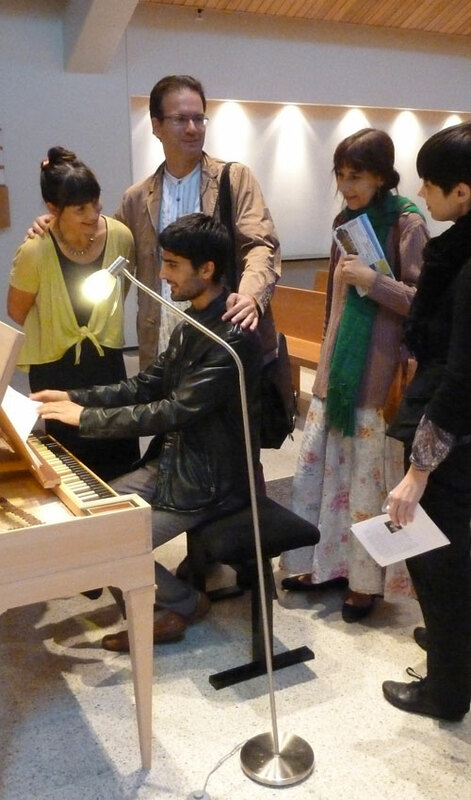 Fortepiano recital. 24 April Maison du Terroir, Genouilly. Entre Deux Feux with Marie Fraschina. 25 April Médiathèque de Paray-le-Monial, Entre Deux Feux with Marie Fraschina. 3, 4, 5 August Quincaillerie, Cluny. Entre Deux Feux with Marie Fraschina. 26 August Festival de Sablé, clavichord recitals (J.S. Bach) and Le Magazine des Festivals, 25 August on France Musique. 12 September Hôtel des Monnaies, Cluny. 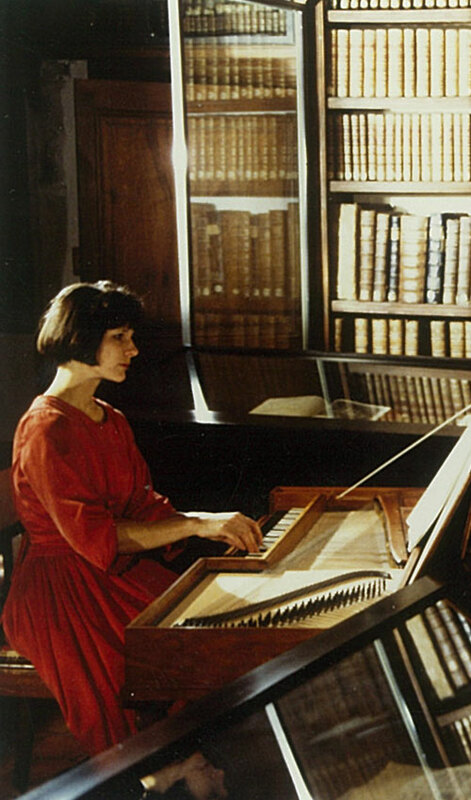 Clavichord recital in Septembre imaginaire. 25 September Syde Manor, Syde. Clavichord recital. 27 September The Workshop Series, Lewes, clavichord recital. 30 September The Cobbe Collection, Hatchlands Park. 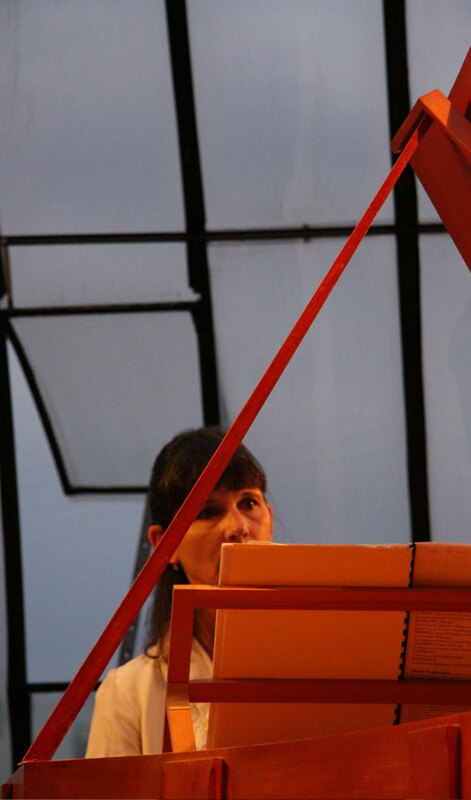 Clavichord and square piano recital. 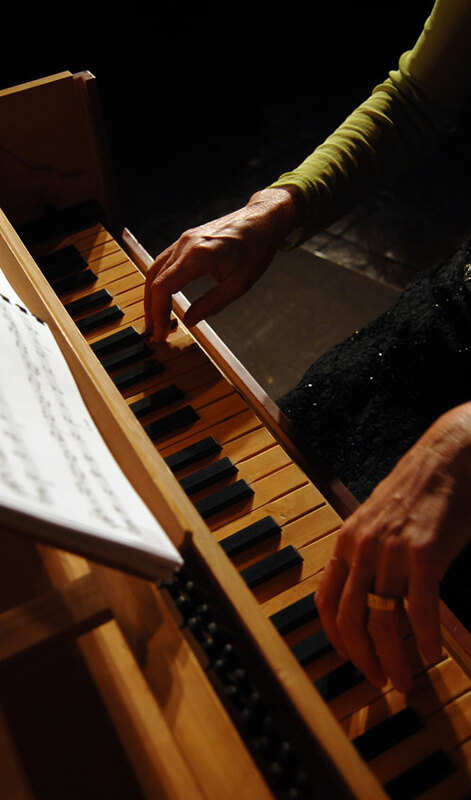 21 November, Hôtel-Dieu, Cluny, Piano-forte four hands (Schubert, Mozart) with Brice Pauset. 25-27 November, Paris, Colloque international sur Maria Szymanowska et son temps. Académie Polonaise des Sciences. 11 December, Bourg-en-Bresse, Entre Deux Feux with Marie Fraschina. Inauguration of Bernard Gonnet’s exhibition of enamels. 26 January Conservatoire de Rayonnement Intercommunal, Villefranche-sur-Saône. http://www.villefranche.net/agenda.asp?mois=1&annee=2013&id=8009 Master class (clavichord, square piano, Viennese fortepiano) and recital.